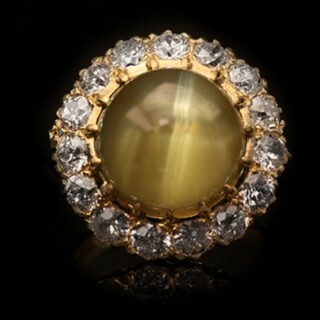 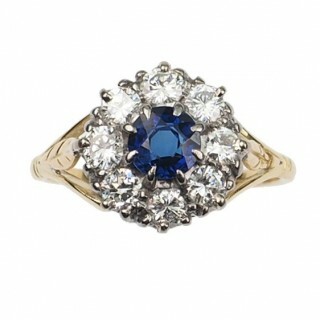 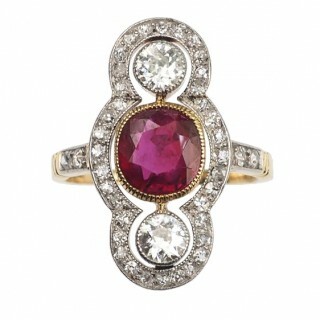 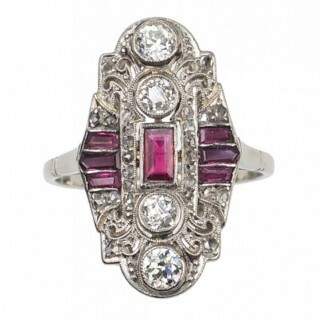 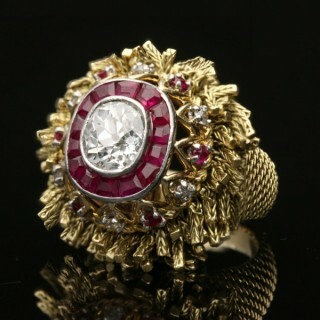 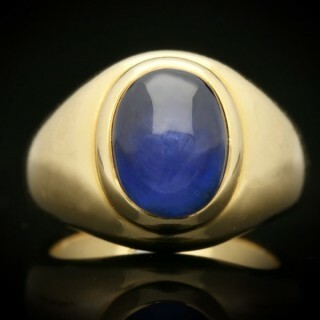 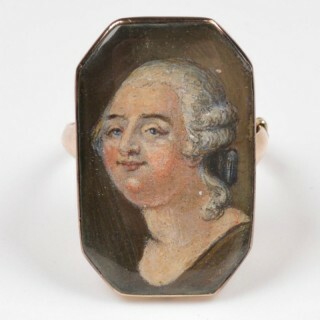 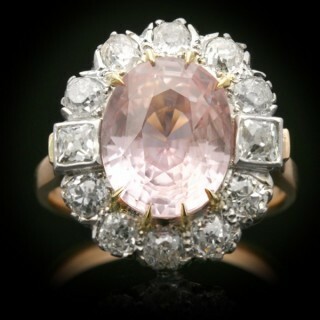 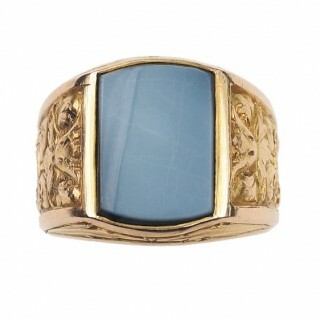 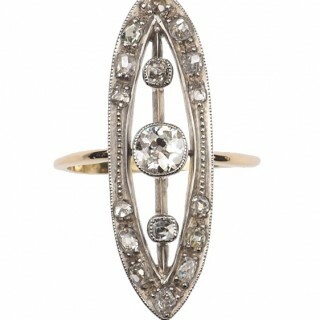 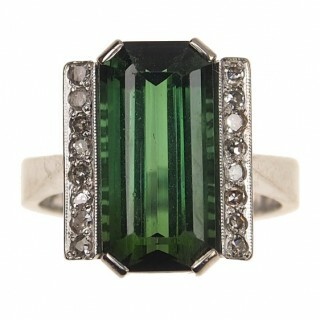 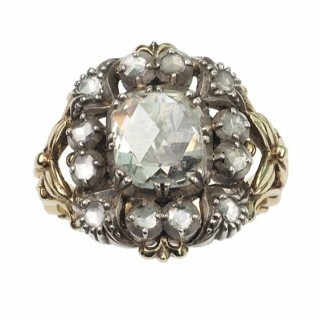 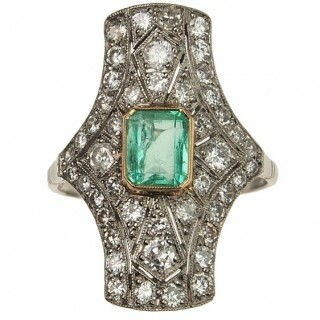 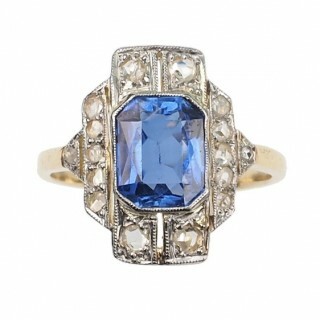 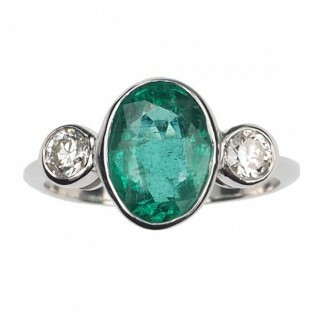 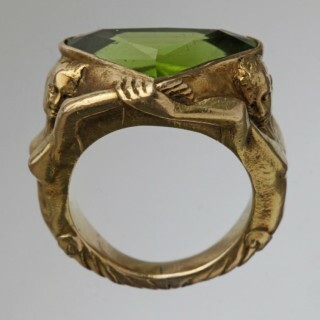 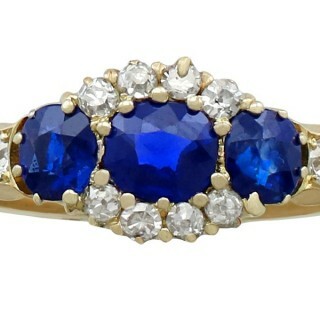 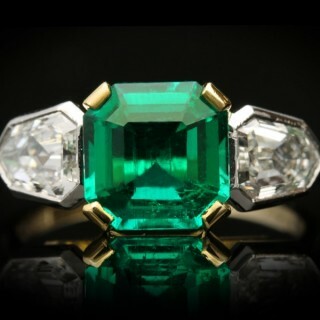 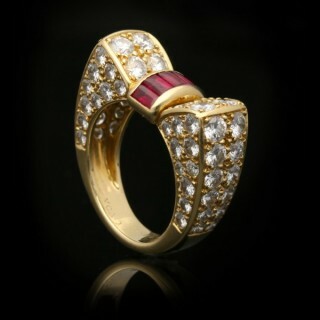 Here you will find a stunning collection of antique rings and vintage rings from trusted LAPADA dealers. 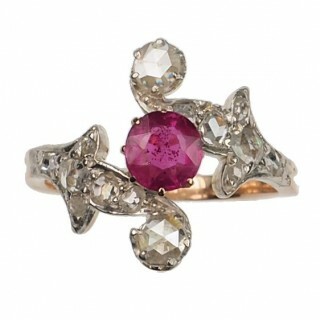 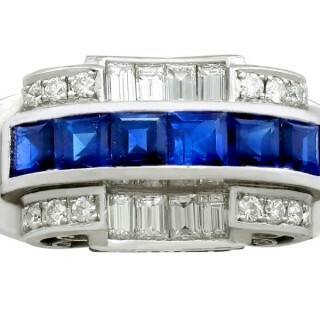 These sparkling rings are sure to delight. 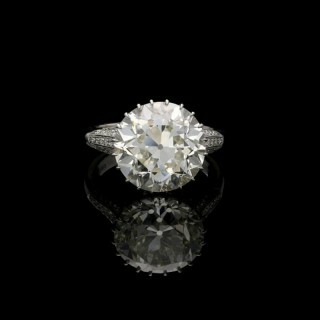 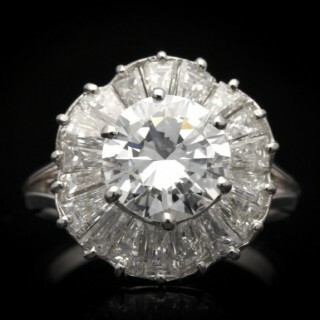 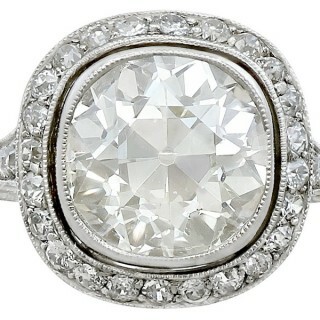 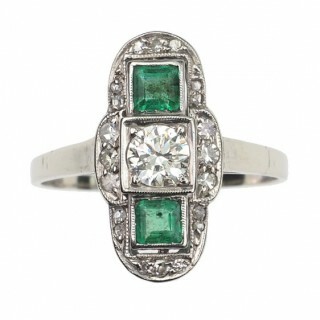 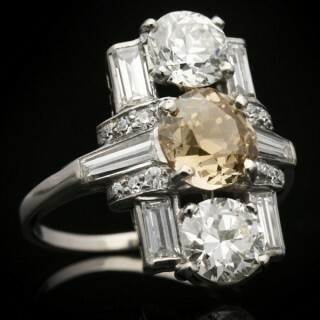 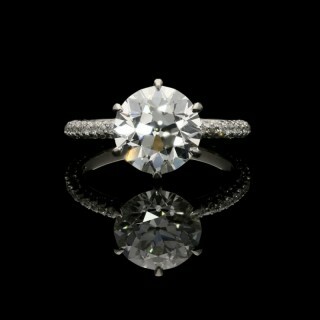 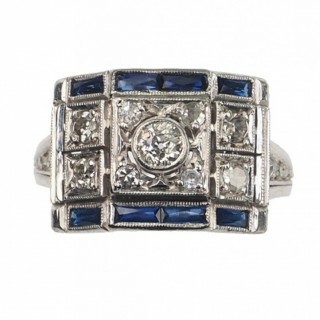 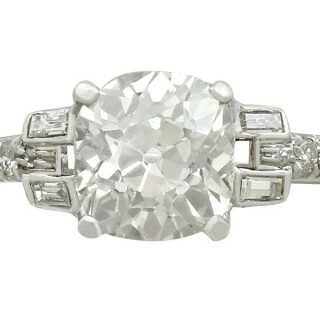 From antique engagement rings to beautiful art deco rings, there is something for everyone. 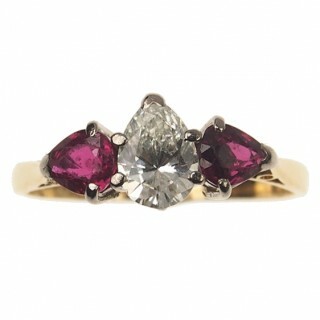 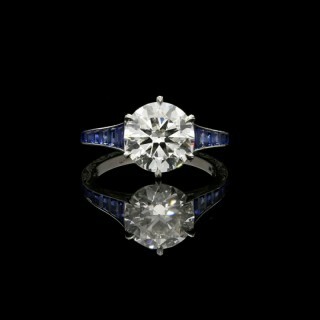 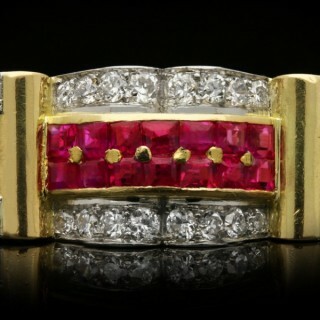 Find diamond rings and solitaires, emerald rings and rubies. 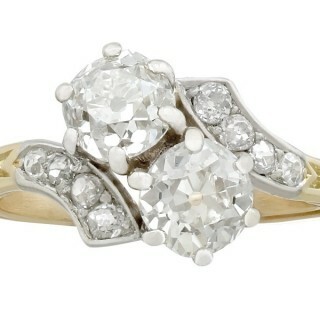 You can buy with confidence knowing all our dealers abide by our strict Code of Practice.